If you’re searching for a hybrid sedan, you’ve likely come across both the 2018 Honda Accord Hybrid and 2019 Toyota Camry Hybrid. Both are solid options, but you’ll want to explore the interior features, safety, and performance of both hybrid cars before making your decision. Learn more before you head to Middletown Honda for a test drive! In addition to all these features, Accord Hybrid drivers will have more passenger space and more cargo space over the Camry Hybrid. Neither of these features are available on the Camry. If you want to make heads turn with a vehicle that stands out on the Warwick roads, it’s the Accord Hybrid that offers performance features you can appreciate. 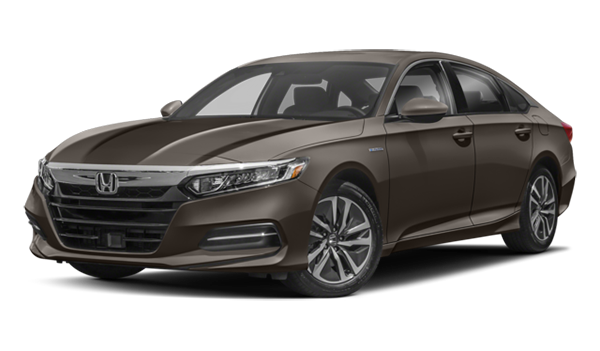 Accord: The Accord Hybrid includes a 2.0L DOHC four-cylinder engine that generates 212 hp, comes standard with 17-inch wheels for better traction, and offers a driver-adjustable suspension system for a smoother ride. 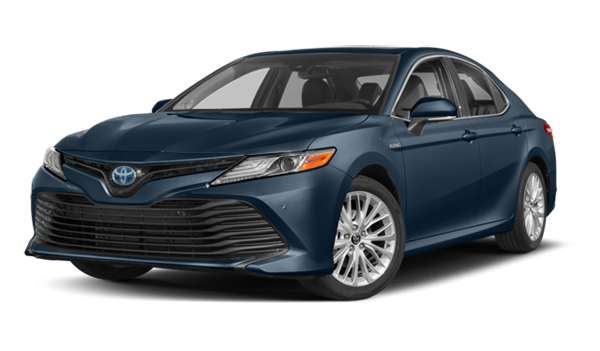 Camry: The Camry Hybrid comes with a 2.5L DOHC four-cylinder engine that offers 208 hp; comes standard with 16-inch wheels; and doesn’t offer an adjustable suspension. When you’re ready to take an in-depth look at the 2018 Honda Accord Hybrid model, be sure to head to Middletown Honda. Still looking? You can get a better understanding of things like the Accord Hybrid MPG or compare the Accord Hybrid vs. Clarity when you visit. When you’re ready to bring a new model home to Goshen, contact us to find the Accord Hybrid for sale near you.